Fans of the greatest realm can rejoice! 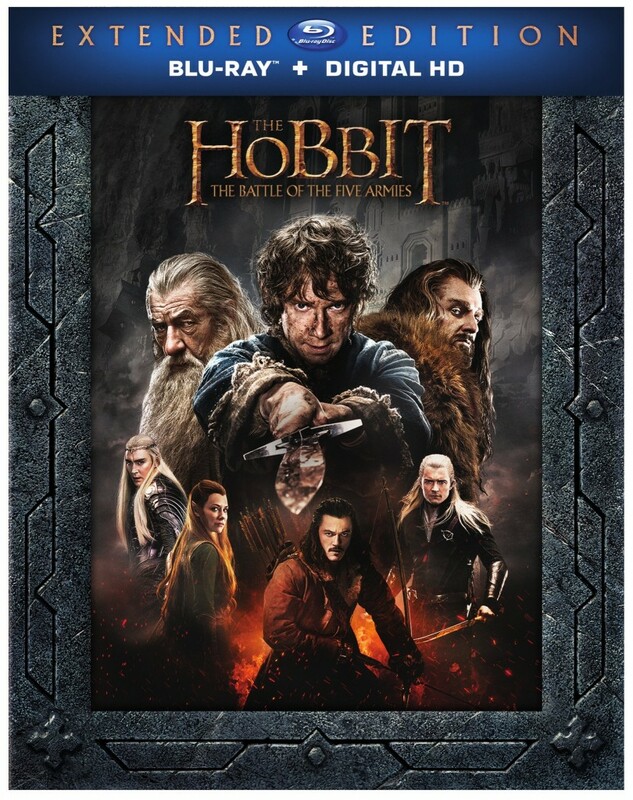 ‘The Hobbit: The Battle of the Five Armies‘ extended edition is coming to Blu-ray and DVD on November 17, however, if you want to own it on Digital HD then you can get in on the action a month earlier on October 20. 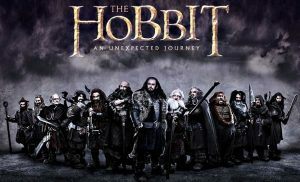 Middle Earth has played host to some of the most sweeping of stories in literary reference, the condensed versions of these tales have been burned to disc on the many formats available, and finally ‘The Hobbit‘ trilogy can be a complete collection in March once the end-piece, ‘The Hobbit: The Battle of the Five Armies‘, releases to Blu-ray and DVD. 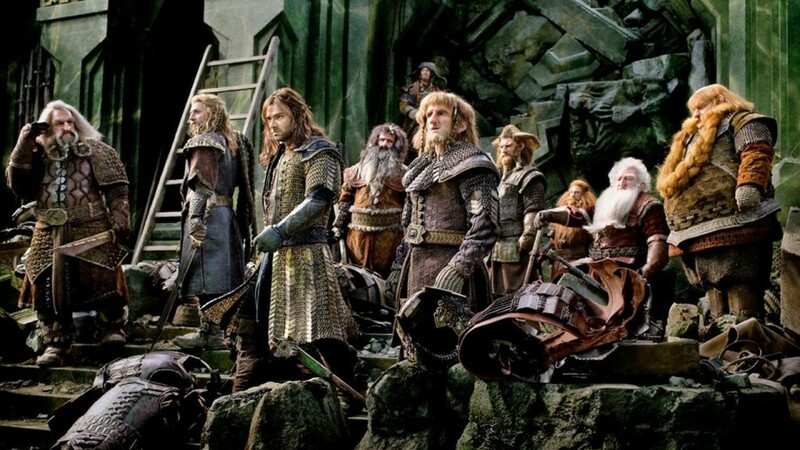 Brand New Trailer of ‘The Hobbit: The Battle Of Five Armies’ Is Here!!!! We’ve waited for it, and if you’re like me you’ve scoured the interwebs looking for any sign of an official trailer to the final chapter from Peter Jackson’s J.R.R. Tolkien’s ‘The Hobbit’. It is here!!! Just released, I watched, I got goosebumps, then I began this post. And we’ve arrived in the 2nd year of Peter Jackson’s Hobbit trilogy with ‘The Hobbit: The Desolation of Smaug‘, and let me tell you, it’s a big improvement on the last film, which was released the same time last year. First off, we don’t have to spend a half hour inside Bilbo’s home with thirteen dwarves eating, drinking, and singing songs about washing dishes and Bilbo’s unhappy attitude. In this sequel things start off fast and to the point, which is sure to excite all audiences. Still, adapting J.R.R Tolkien’s less than 300 page novel into three separate films might be a bit much, but damn if it isn’t fun and highly entertaining this time around with a giant fire breathing dragon, some epic battles, a familiar elf, and an escape from orcs that I could watch 100 times in a row and never tire of. Just like the previous films set in Middle Earth, I expect another billion dollars for Jackson and co.
Peter Jackson and Warner Bros. has just released the second brand new trailer for the upcoming ‘The Hobbit: The Desolation of Smaug‘, which will be released on December 13th. 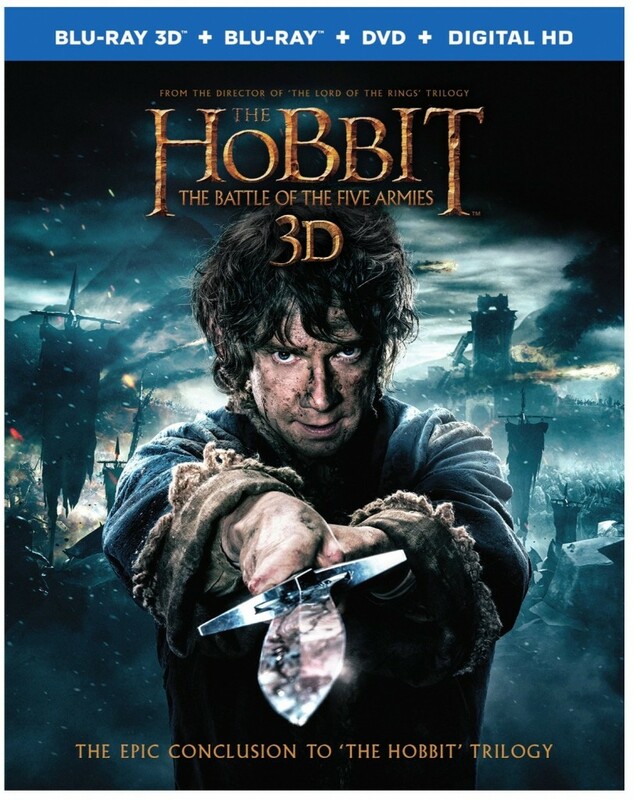 This will be the second film in the planned trilogy from Peter Jackson. 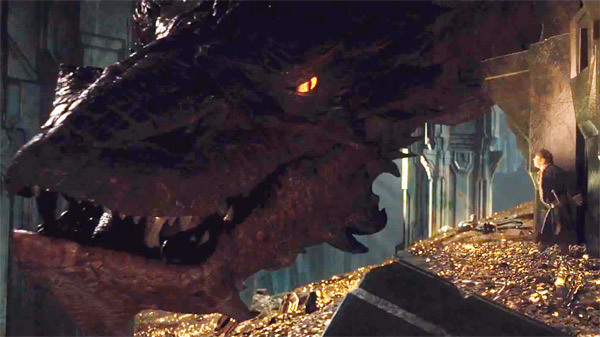 Check Out The Amazing New Trailer for ‘The Hobbit: The Desolation of Smaug’!!! We are halfway there, folks. Peter Jackson’s middle sequel in his Hobbit series is coming out December 13th from Warner Bros. and it looks amazing. Here is your first look at the film, which we get to see full on, the dragon known as Smaug, which is voiced by Benedict Cumberbatch. I enjoyed the first film, but felt like there was something lacking from it, as you can read HERE. 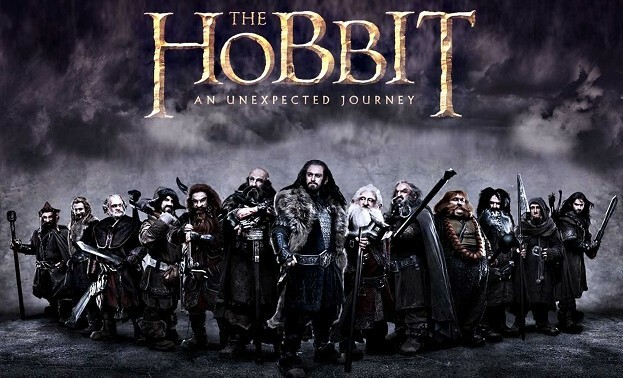 This looks intense and much better thatn ‘An Unexpected Journey‘. I can’t wait. I’m not too surprised at this and congratulate everyone involve with this, but this happend, because of the extra charges for 3D and the 48 fps. I’m curious to see how much all three ‘Lord of the Rings’ films would have made if they charged what they did with ‘The Hobbit‘ back then. 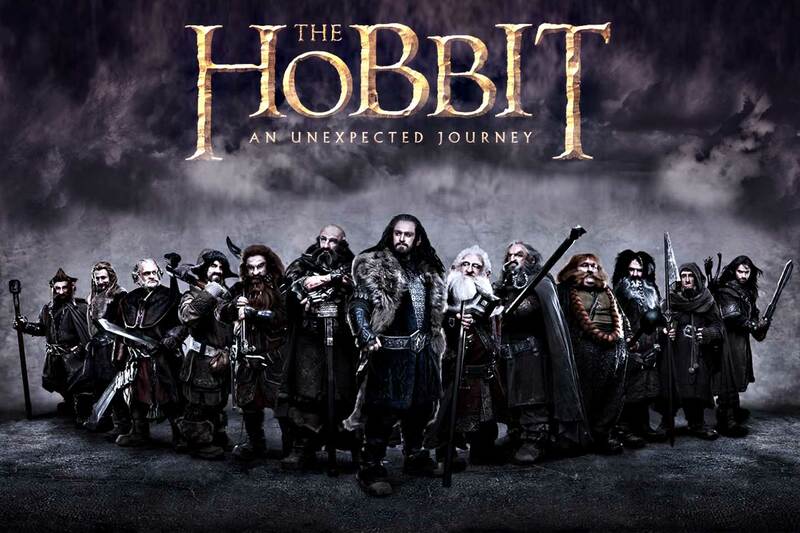 So far, ‘The Hobbit: An Unexpected Journey‘ has made over $940 million worldwide since it debuted in theaters December 14th. 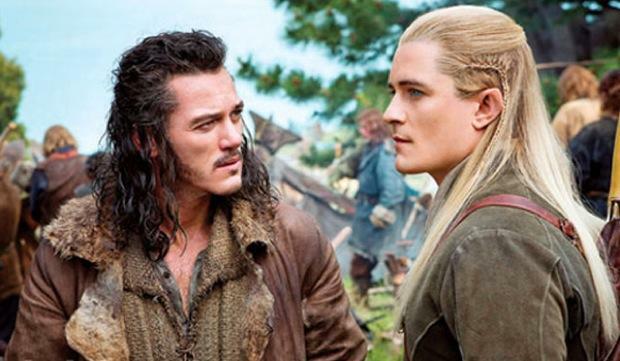 This is more than ‘The Two Towers‘ and ‘Fellowship‘. Welcome back to Middle Earth. Peter Jackson‘s version of J.R.R. 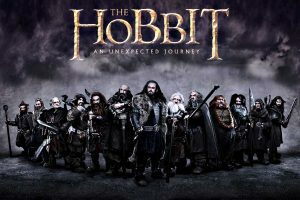 Tolkien‘s ‘The Hobbit: An Unexpected Journey‘, which covers the first six chapters of the 19 chapter book, is very faithful to the original material. Jackson has gone back to the world that made him a household name and literally translated verbatim from page to screen, which is sure to blow the minds of fans of the book. 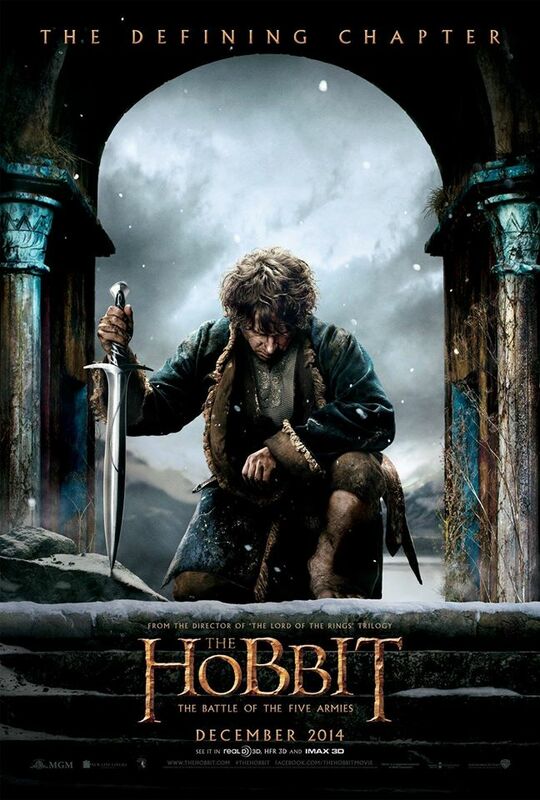 However, at its almost 3 hour run-time, ‘The Hobbit‘ feels sluggish and never seems to pick up any sort of pace. That being said, i have no doubt this movie will make hundreds of millions of dollars before the year is over. 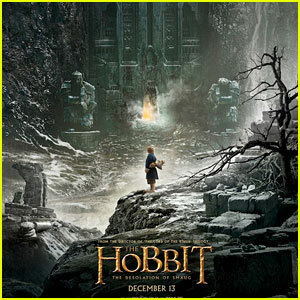 Check Out the new TV Spot for ‘The Hobbit’!!! 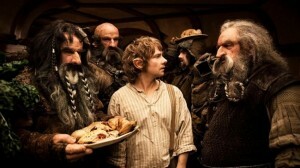 Peter Jackson Confirms ‘The Hobbit’ Will be Three Films!!! Peter Jackson just confirmed the he will split ‘The Hobbit’ into three films, just like he did with his ‘Lord of the Rings’ trilogy. The third film will be released in the summer of 2014. Jackson talked a little bit about this at Comic-Con recently, but nothing was final. Jackson explained that he had “a wealth of storytelling that came from 125 pages of appendices that JRR Tolkien included in a later publication of ‘Return of the King’. Billy Connolly Cast in Peter Jackson’s ‘The Hobbit’!!! Good news everyone. 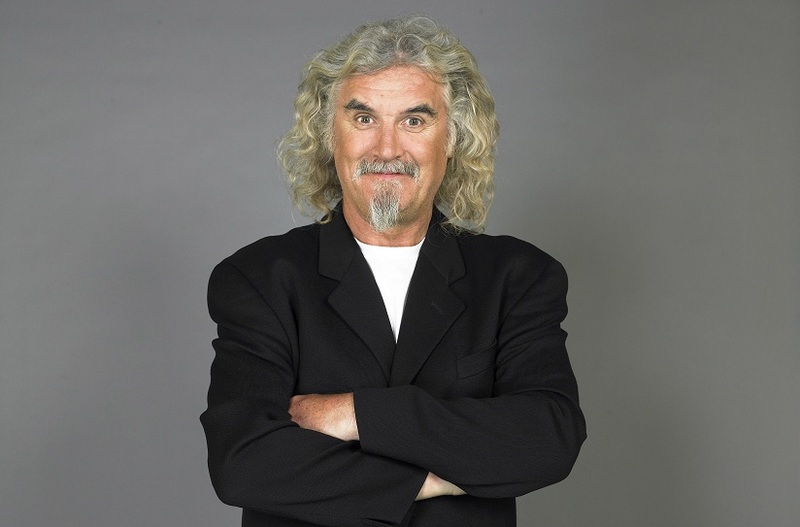 Billy Connolly has joined the cast in the role of Dain Ironfoot, a great dwarf warrior and cousin of Thorin Oakenshield. Such good news. Peter Jackson and Fran Walsh took a hiatus from ‘The Hobbit’ to introduce the ‘West Memphis Three’ documentary at Sundance, since they funded quote a bit of the DNA testing for the freedom of the three guys. 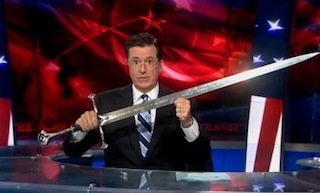 Once back on ‘The Hobbit’, they cast Connolly.